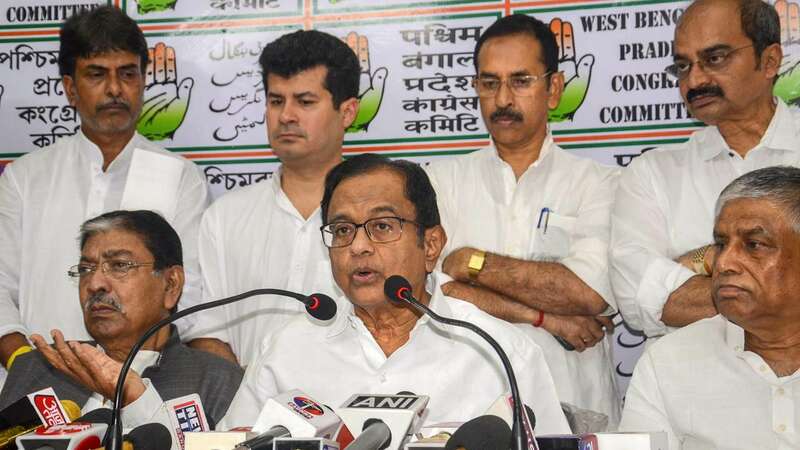 Nov 8 (AZINS) Senior Congress leader P Chidambaram on Thursday accused the Narendra Modi government of trying to capture the Reserve Bank of India to tide over its fiscal crisis, warning that any such move would be catastrophic. "The government stares at a fiscal-deficit crisis. The government wants to step up the expenditure in an election year. Finding all avenues closed, in desperation, the government has demanded Rs 1 lakh crore from the reserves of RBI," the former Union finance minister said at a press conference here. If RBI Governor Urjit Patel stands his ground, the Centre is planning to issue a direction under Section 7 of the RBI Act, 1934, directing the apex bank to transfer Rs 1 lakh crore to the government's account, he claimed. Chidambaram alleged that the government had packed the central bank's board with handpicked nominees and was making every attempt to push through its proposals at the RBI board meeting on November 19. "If the RBI either defies the government or the RBI governor resigns, in either events, the consequence will be catastrophic," he said. "In my view, whichever option is taken by the governor, it will damage the credibility and image of the RBI. It also means capture of RBI. One more crucial institution will fall from grace," he added. The RBI and the government have not been on the same page on different issues for some months now. The disagreements came out in open when RBI Deputy Governor Viral Acharya, in a hard-hitting speech, said failure to defend the central bank's independence would "incur the wrath of the financial markets". It later emerged that the government had invoked a never-before-used provision of the law -- Section 7 of the RBI Act -- to ease NPA norms so that banks can kickstart lending and support growth, and transfer more dividend to boost liquidity -- issues which the central bank thinks cannot be relented. Without acknowledging that the notices have been sent to the RBI, the Union Finance Ministry had said the "autonomy for the central bank, within the framework of the RBI Act, is an essential and accepted governance requirement. Governments in India have nurtured and respected this".